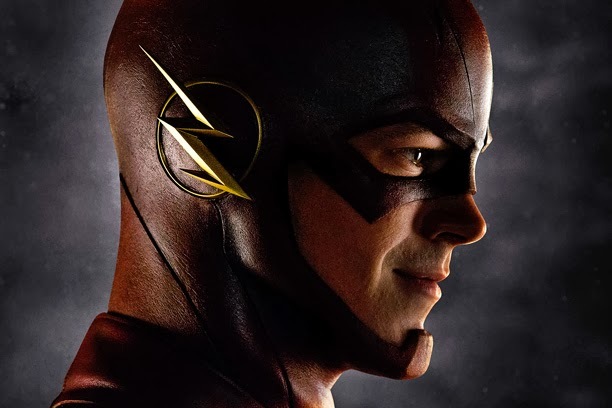 The Flash made it's premiere last night on The CW and with it comes a brand new trailer previewing the upcoming season. As for The Flash "Pilot" episode....off to a speedy start we'd say and what about those last few minutes? Very interesting! The Flash is on The CW on Tuesday nights at 7 p.m. CST.